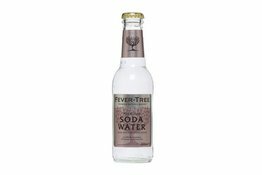 Have you ever had a water tasting session? 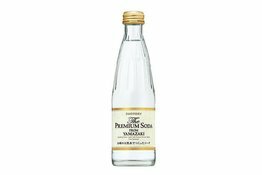 Yes, water makes a huge difference when you're tasting wine or spirits like whisky. Our choice? 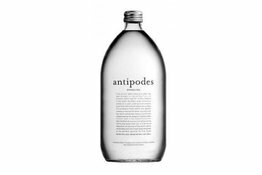 Antipodes come out on top as the most neutral water that maintains a sharp focus on your food and drinks, whether it's wine, whisky, brandy, or beer. 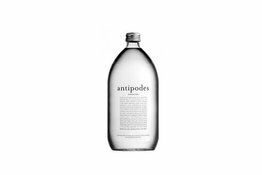 A lot of other water taints your taste buds, and make wine or food taste off-putting, furthermore, where else would you rather get your water from? The least populated, least polluted, untouched by war - New Zealand of course. If it's good enough for Hobbits, it's good enough for you.